Tagline: He was King. She was barely 18. 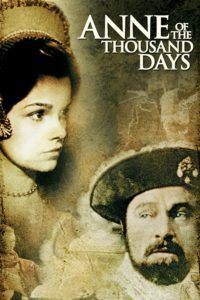 And in their thousand days they played out the most passionate and shocking love story in history!